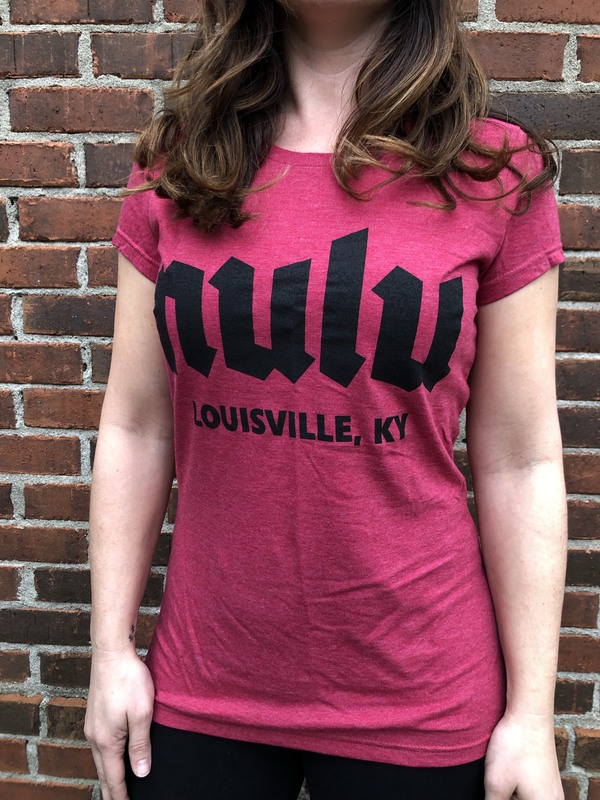 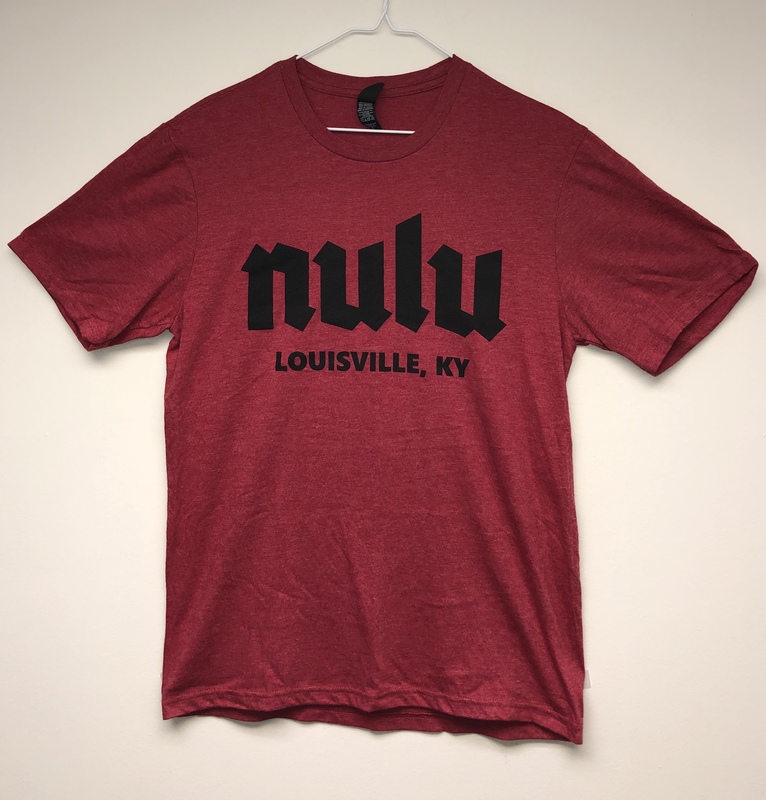 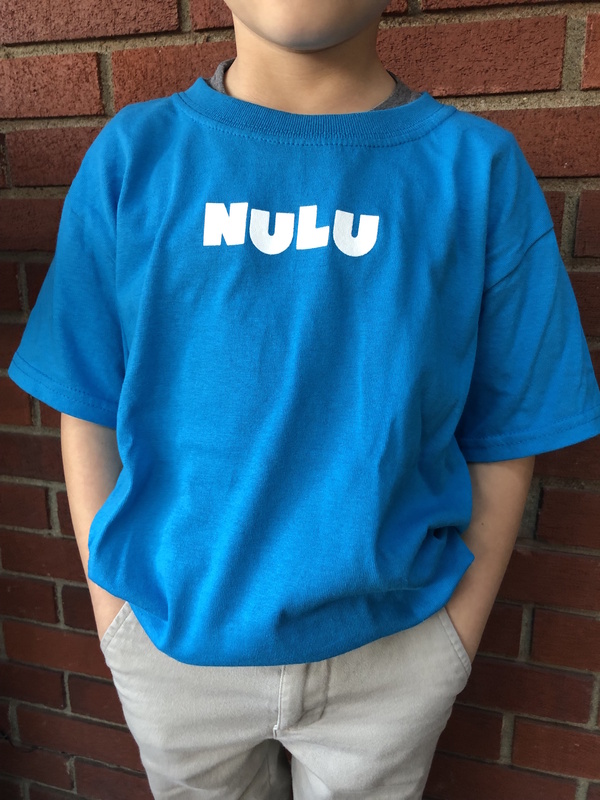 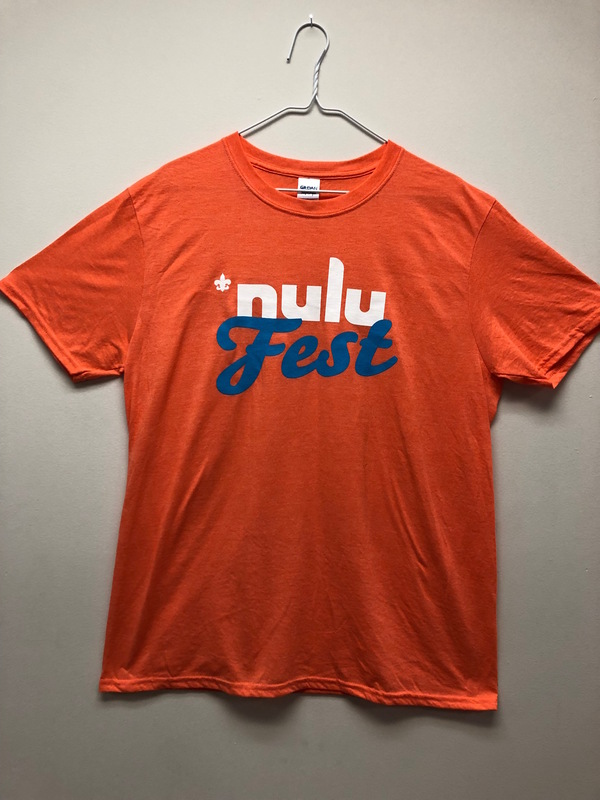 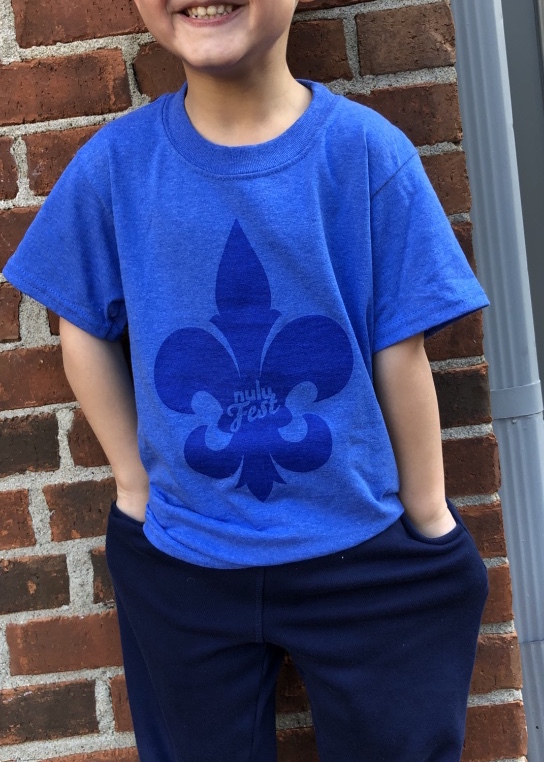 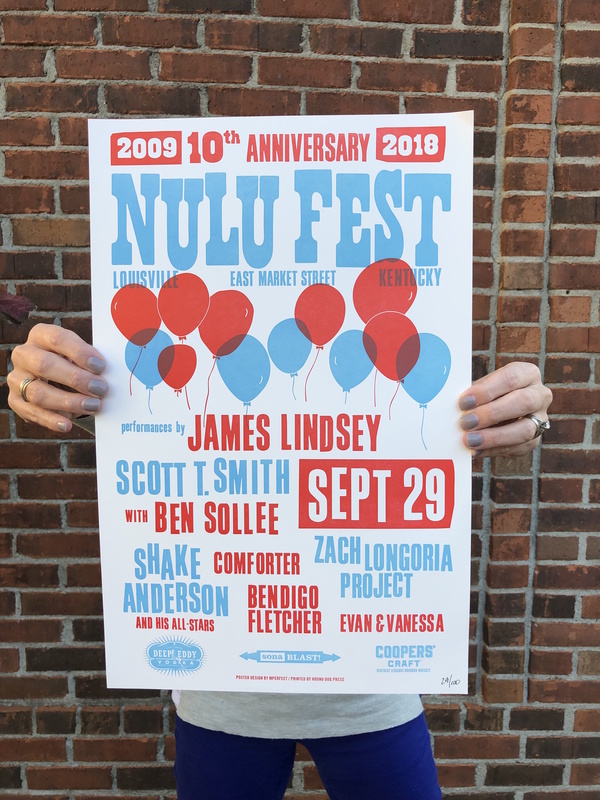 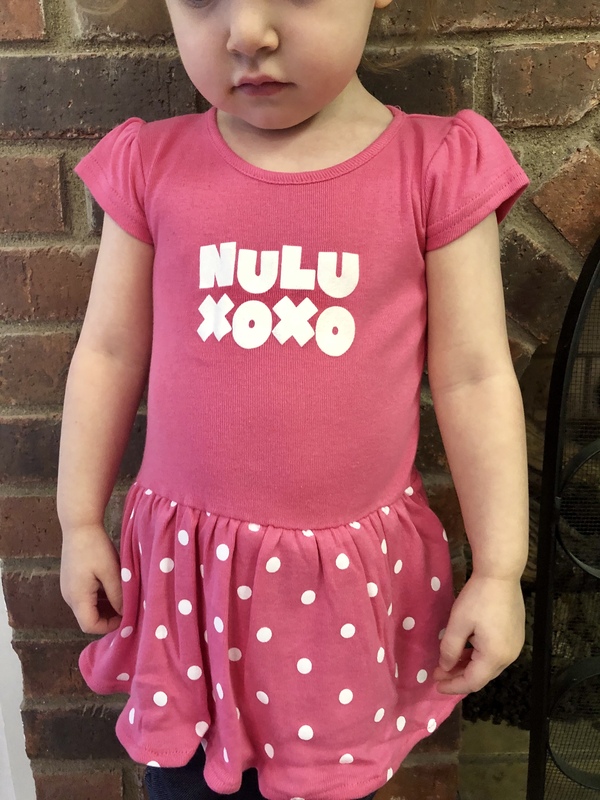 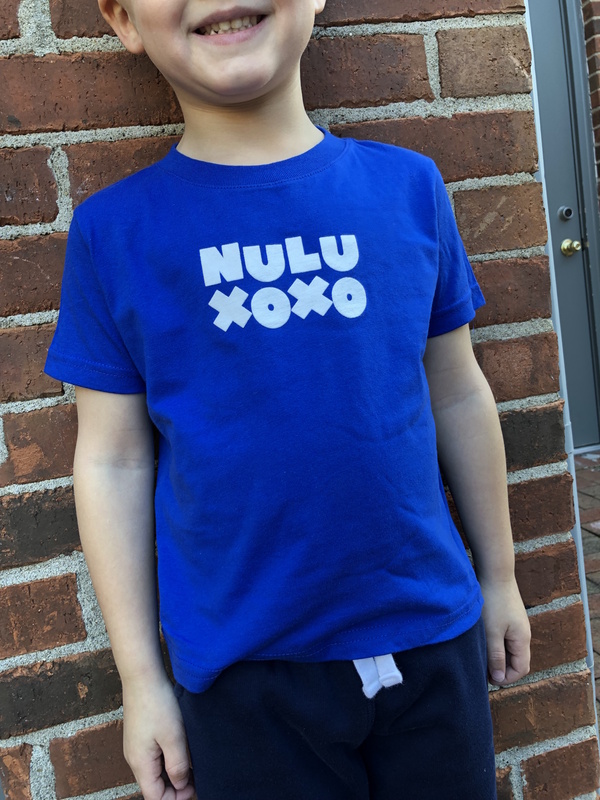 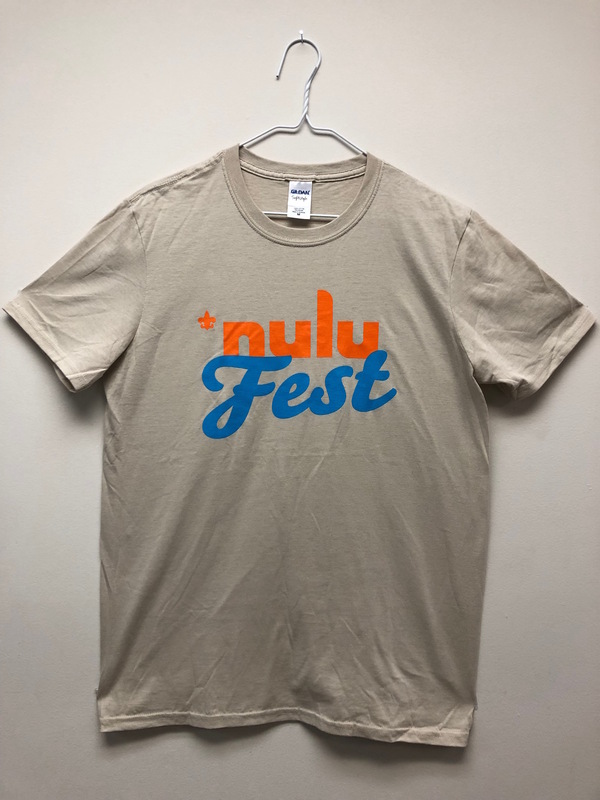 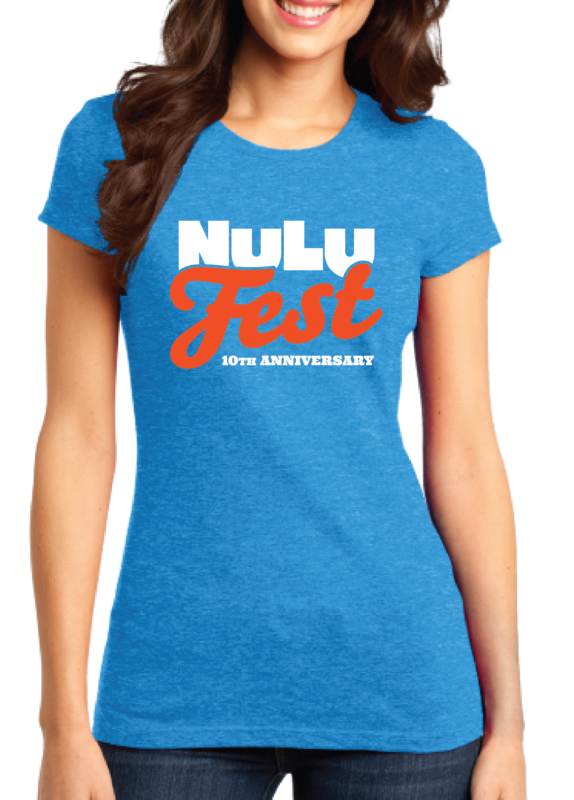 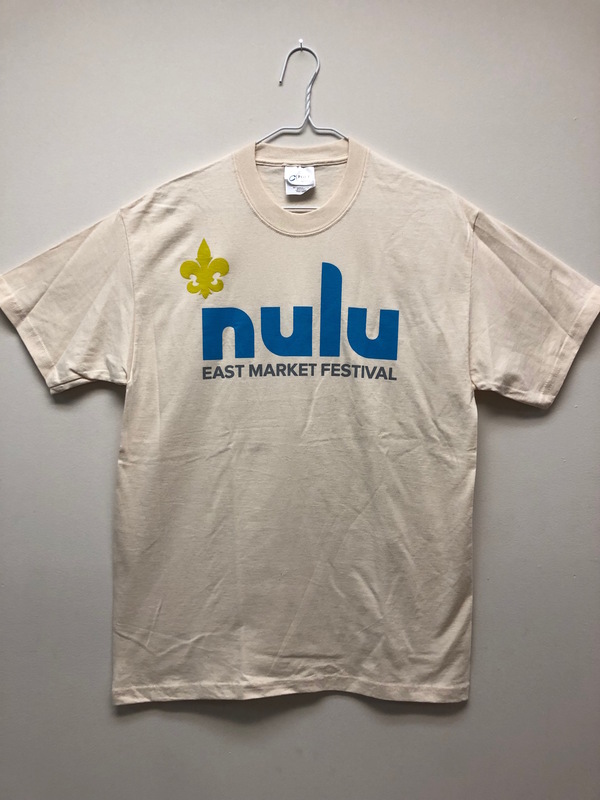 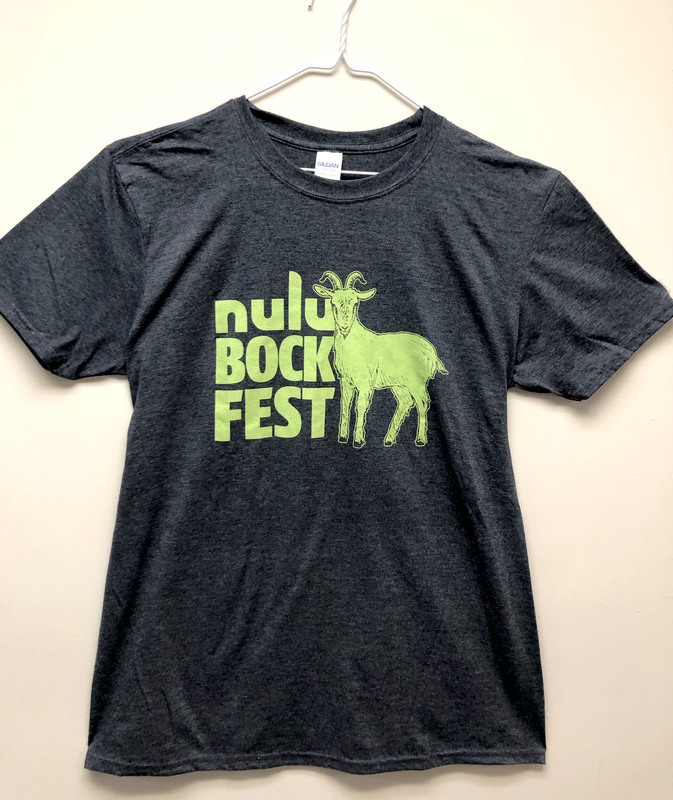 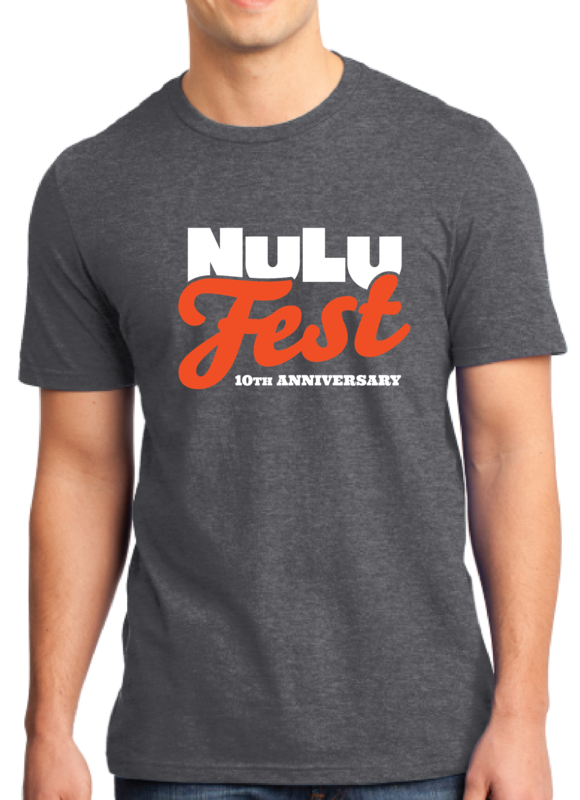 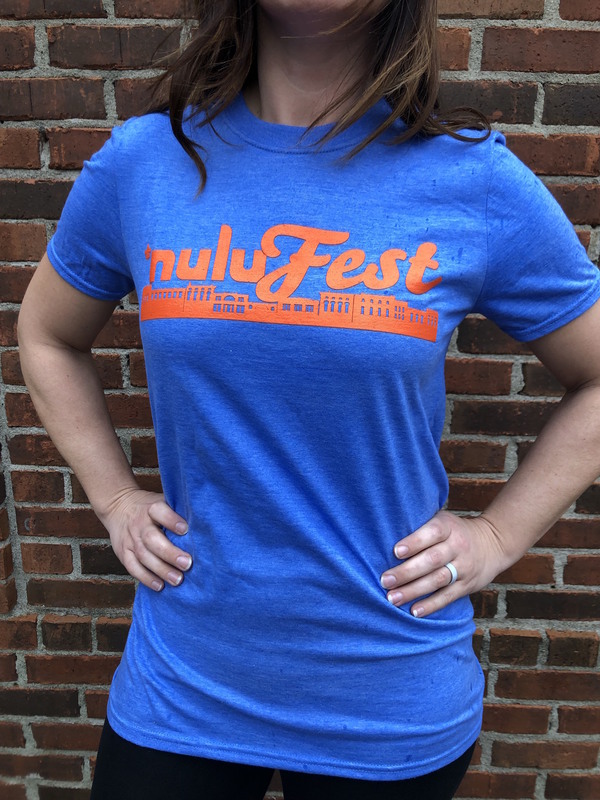 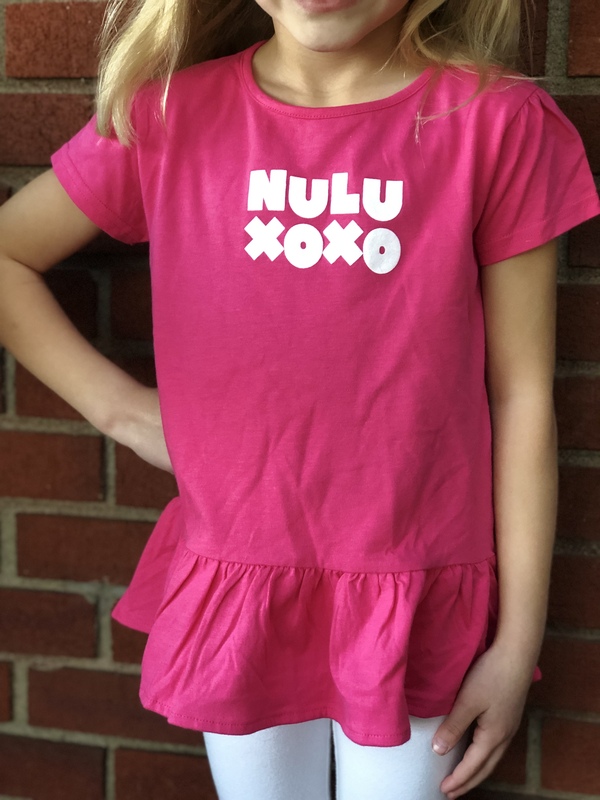 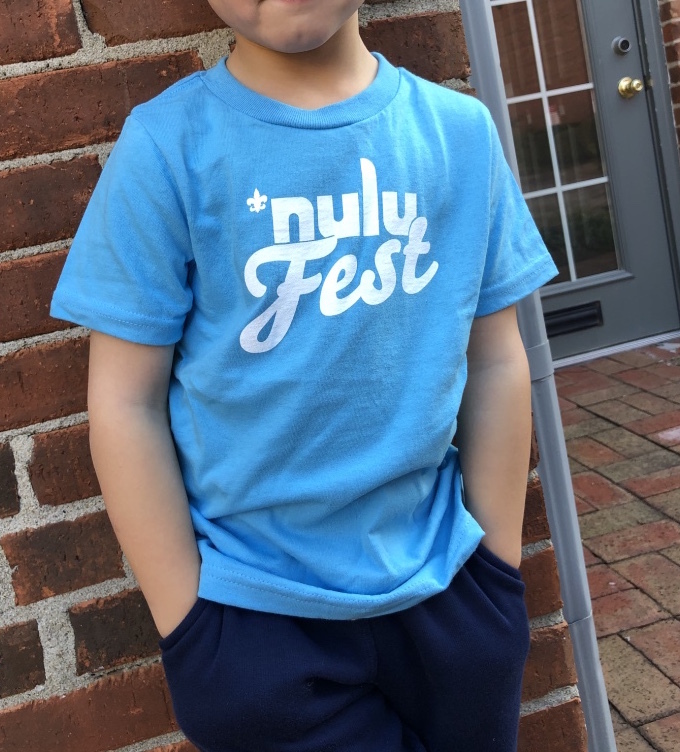 Welcome to our new NULU Swag page, now you can get your NULU gear online! 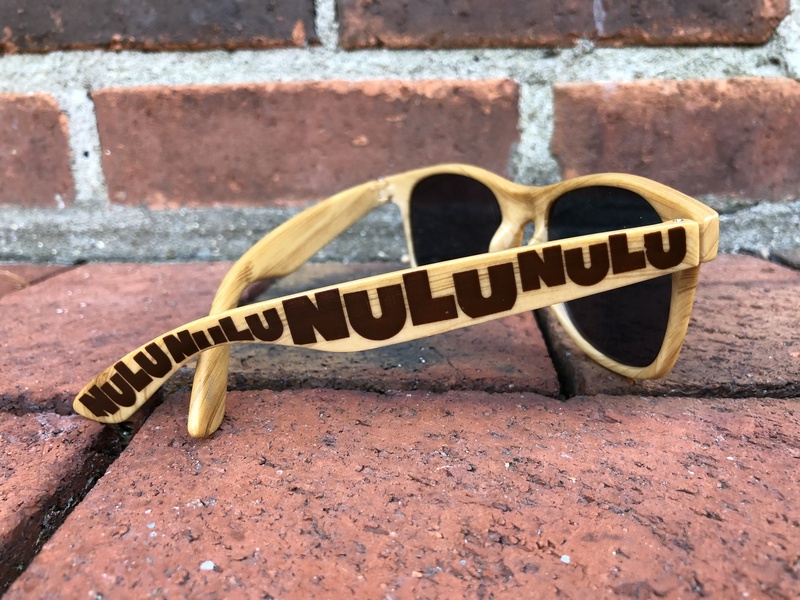 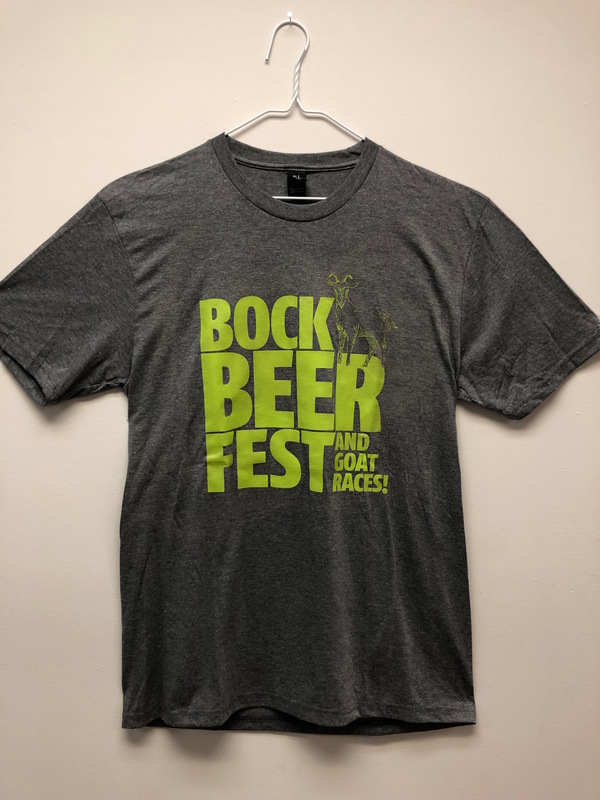 We have some oldie, but goodies on here, plus some new items you must have. 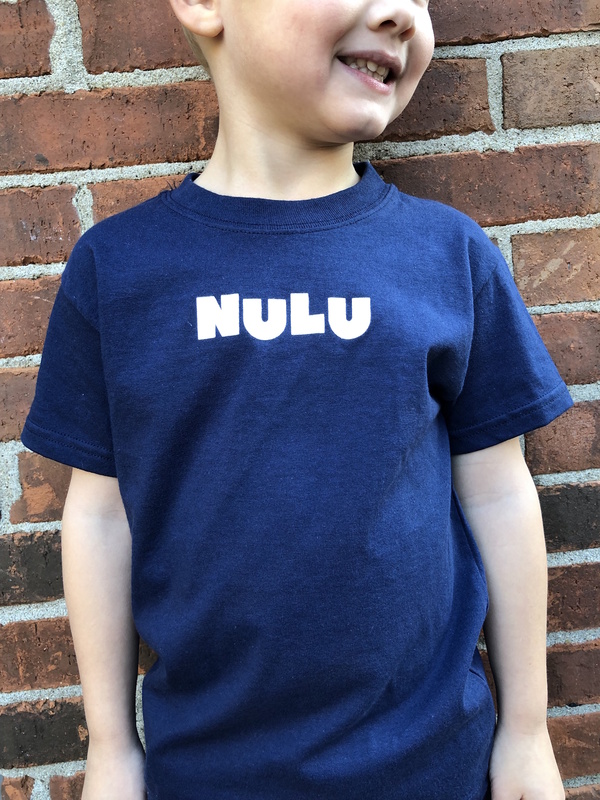 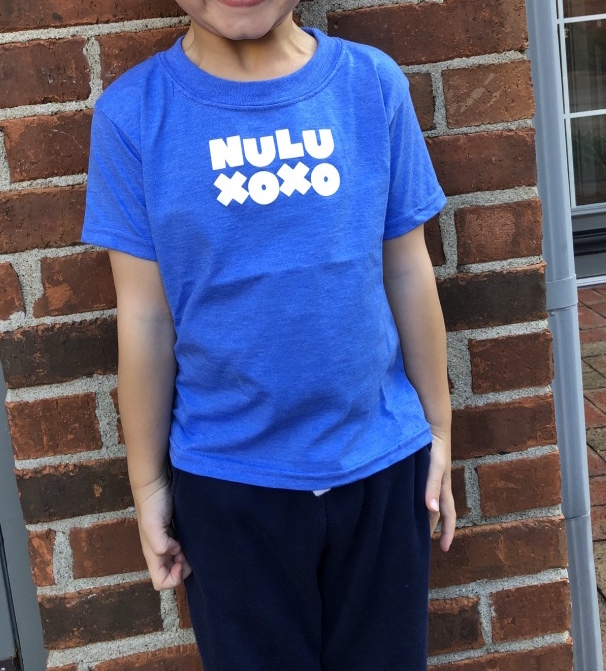 We also love our mini-me's so we were sure to include children options. 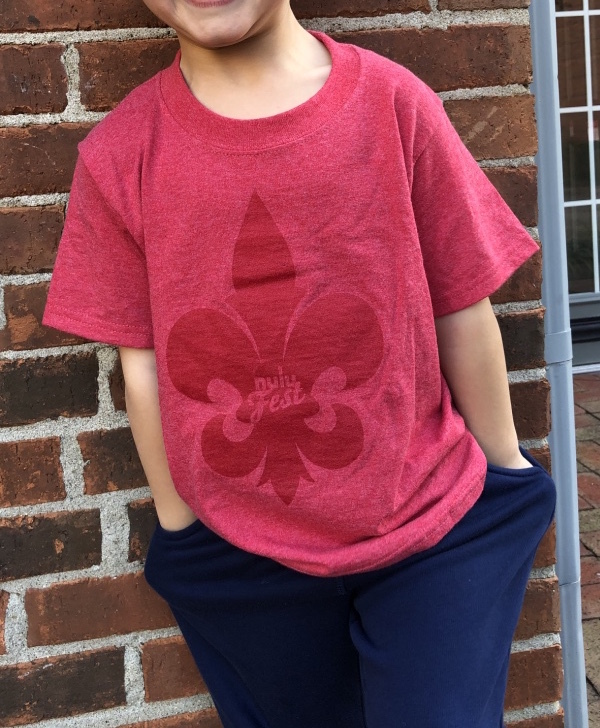 Get your gear anytime now!